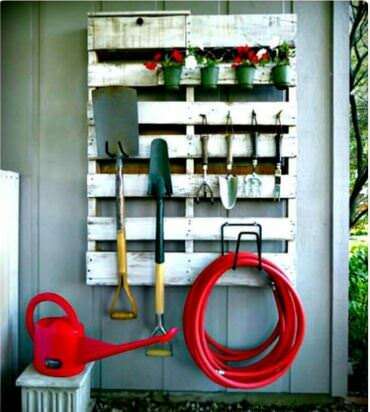 Everyone loves the idea of reusing pallets to create cool projects. 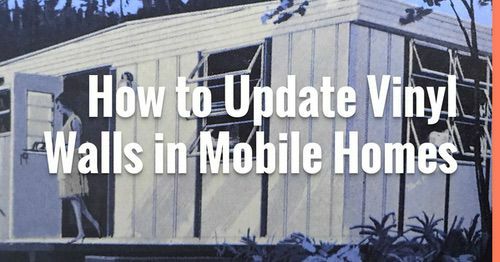 In the past, we have shared some great pallet ideas for the interior of your manufactured home. 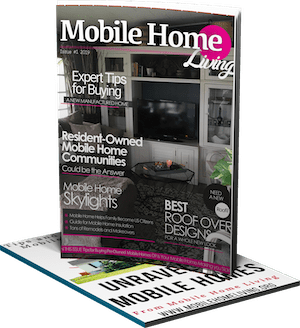 This time we thought we would explore some outdoor DIY pallet projects for your manufactured home. 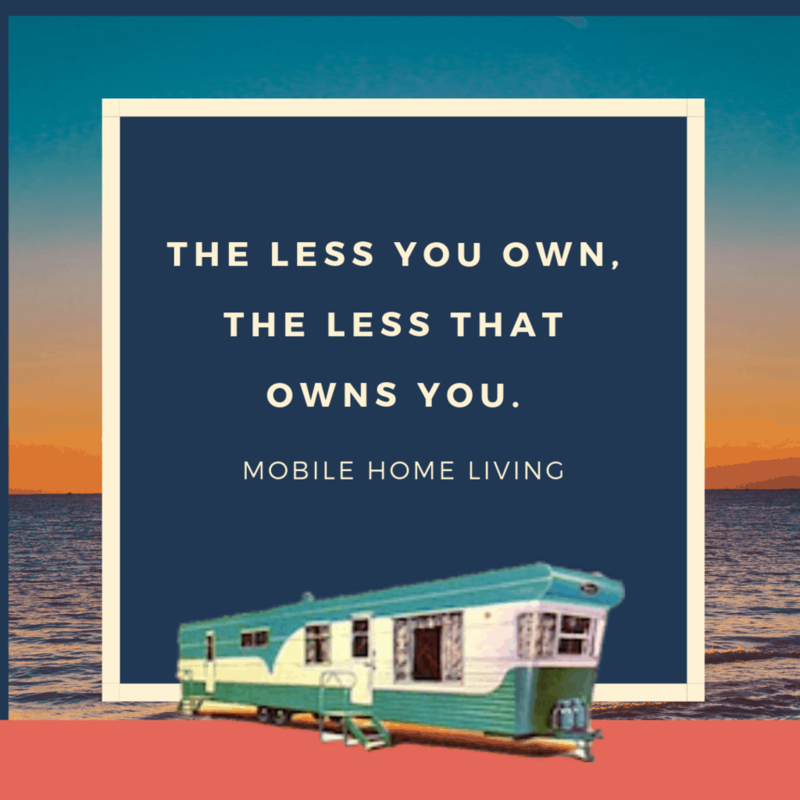 We found all these ideas on Pinterest, so be sure to follow us to see these ideas and more for your manufactured home. 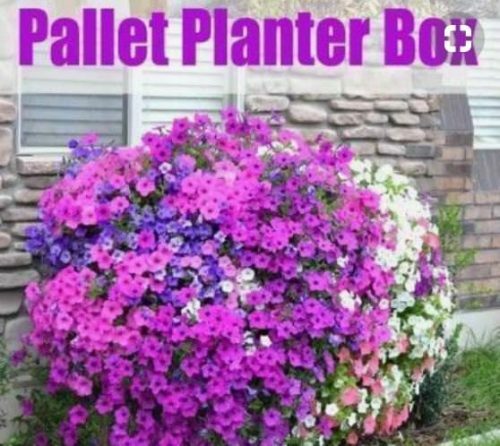 Our first of the outdoor DIY pallet projects we wanted to share is this awesome planter box. 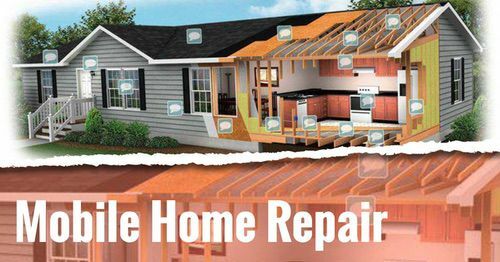 Hopefully, this is a project we will be tackling this Spring ourselves. We love flowers. 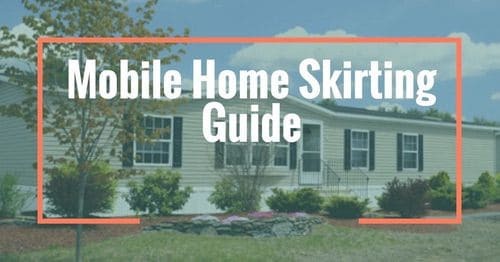 You can find the directions here at Her Toolbelt which also has some other cool ideas for projects. If you are looking for a unique way to display the flowers in your yard, this will do the trick. This pallet swing bed is a project for a more experienced carpenter, but if you have space for it, it is well worth it. 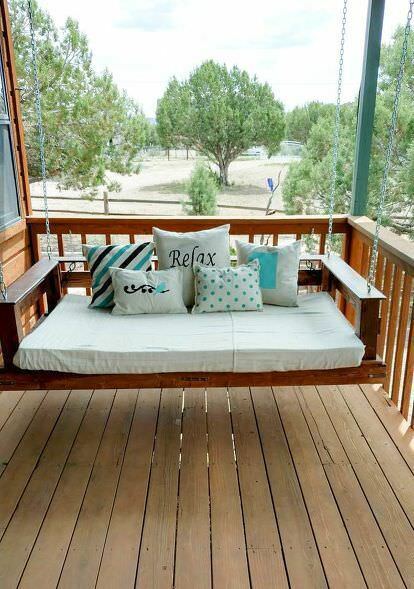 As you can see, it a variation on a regular porch swing but will require more pallet wood than some of the smaller projects, so make sure you have a good supply before starting. If you are a gardener or a wannabe gardener like me, you probably have all sorts of small and large tools that you have to search for everytime you want to work in your flower bed. 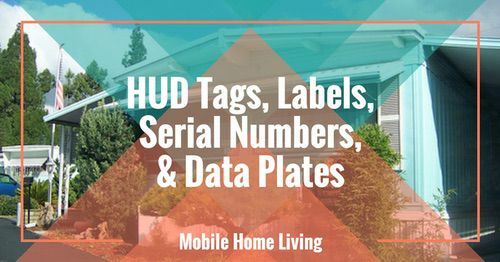 Why not create a cute and functional place to store them within easy reach. This is one of our favorite outdoor DIY pallet projects because it takes very little to make this pallet gardening rack and it keeps everything in one place. No more lost gardening tools. If you are looking for an easy first pallet project than this simple pallet bar is perfect for you. 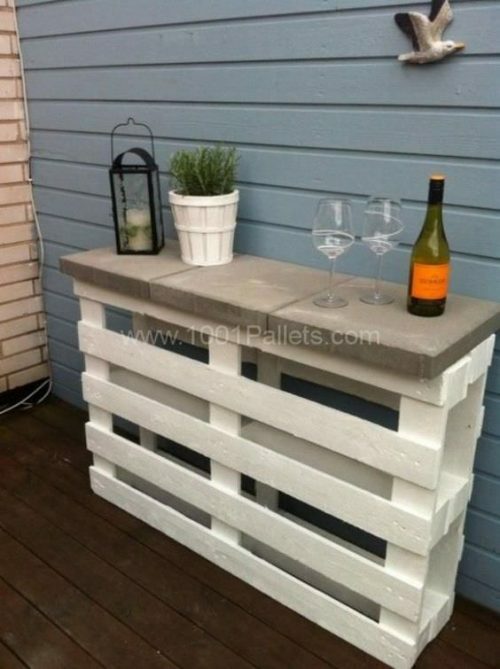 All it takes is a couple of pallets, and some paving stones along with a few tools and you have a cool bar spot. The best part of the project? It doesn’t require the dismantling of the pallets. This is a simple way to add entertaining space. As you can see, there are so many cool things you can make with pallets. 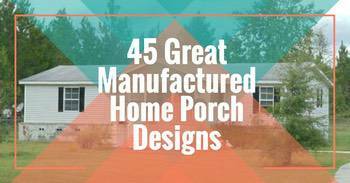 These are just a few of our outdoor favorites. Never tackled any DIY pallet projects before? Be sure to check out our beginner’s guide to pallet projects that offers tips on the basics of pallets and what to look for.